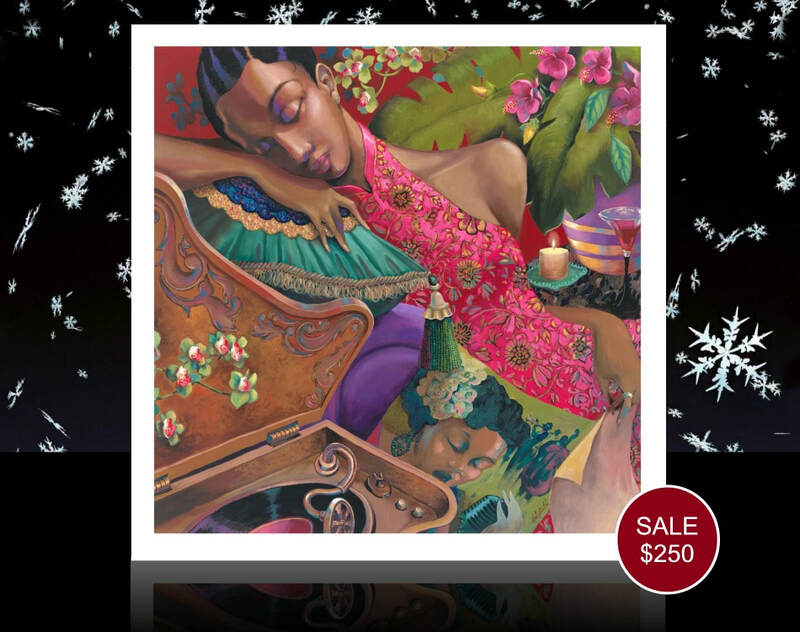 This is a SPECIAL SALE. 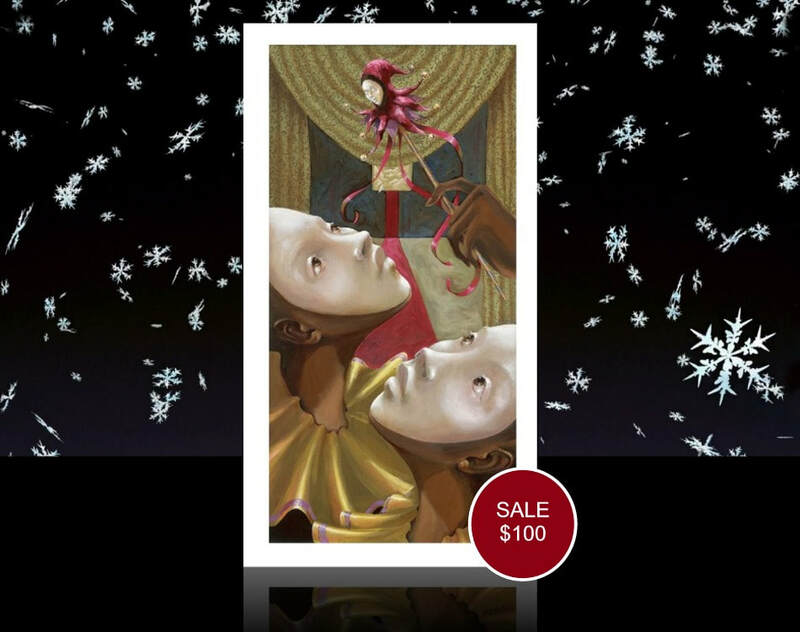 These discounts are not reflected on our regular site. 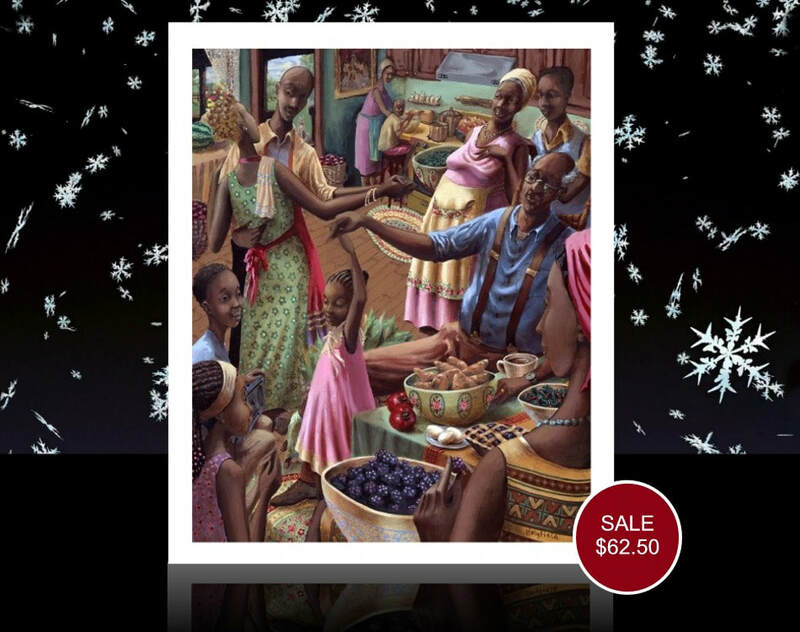 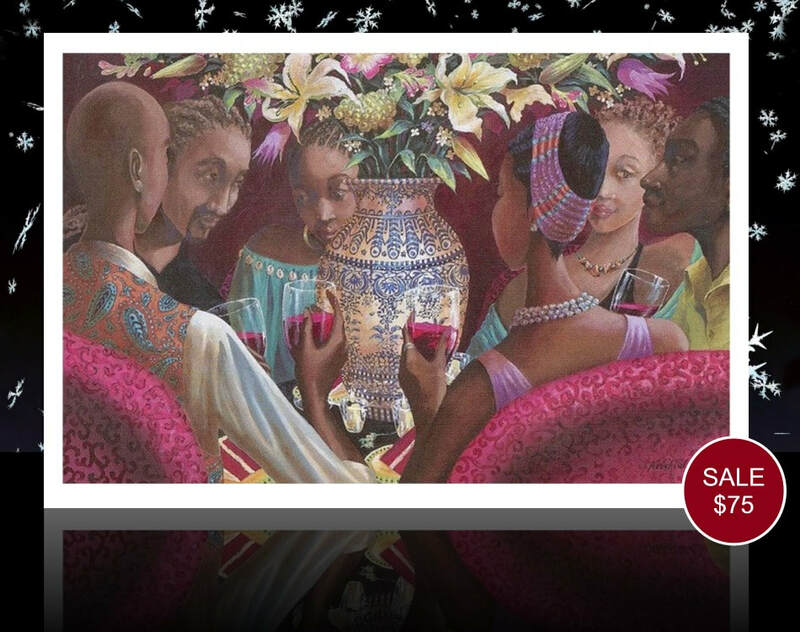 with this charming festive print that celebrates family, friends and good cheer. 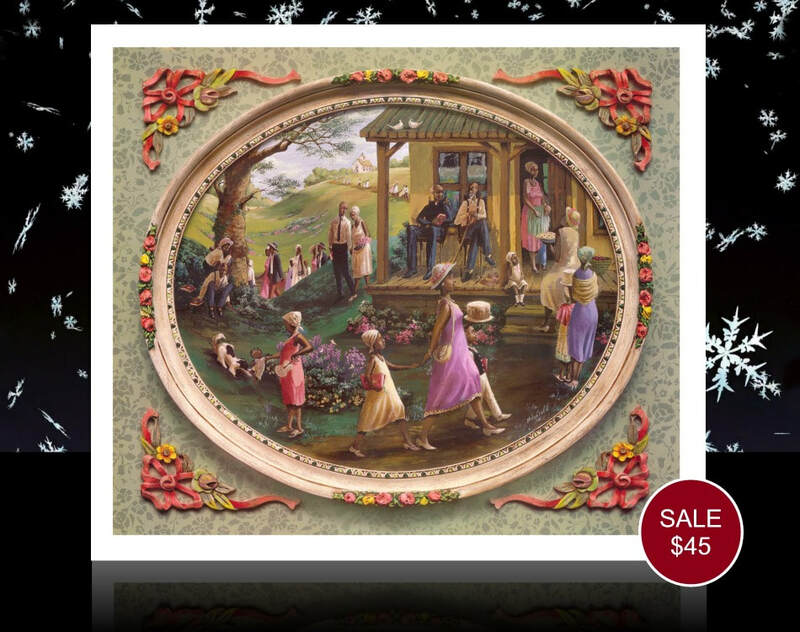 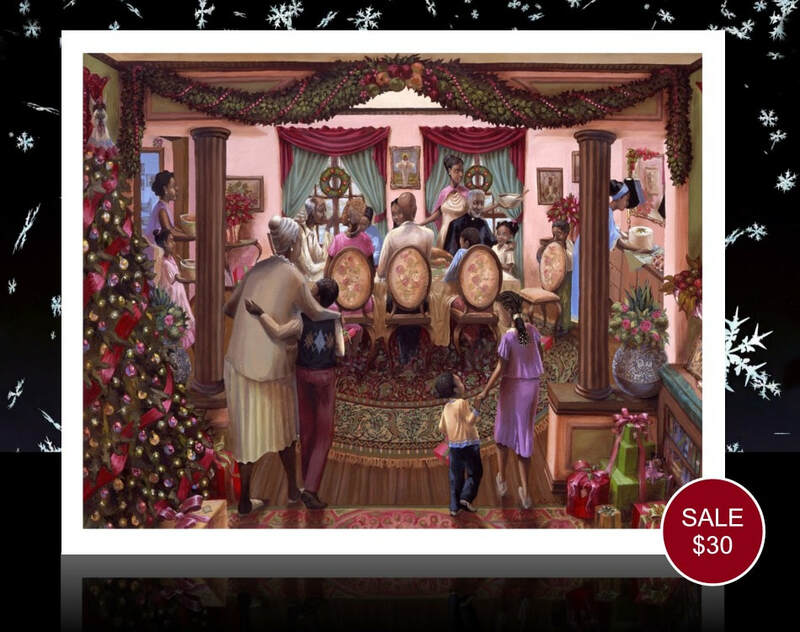 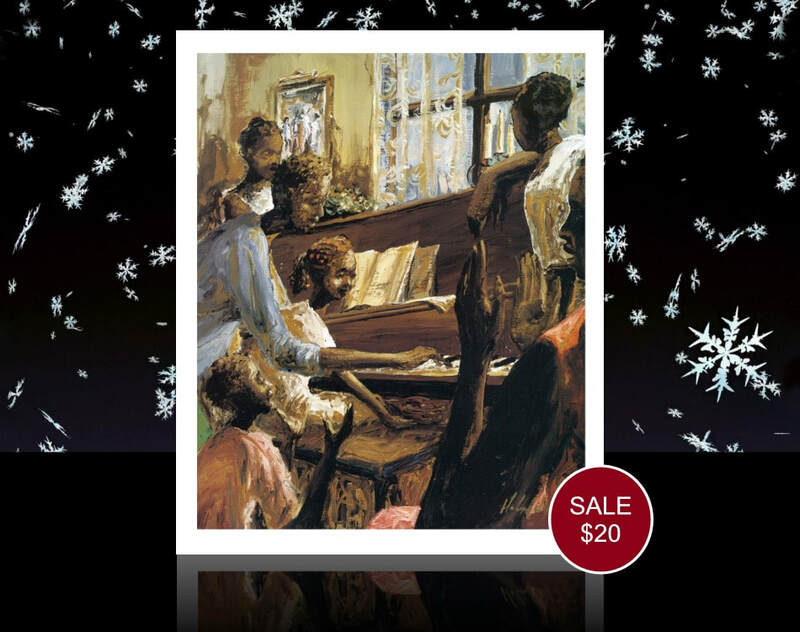 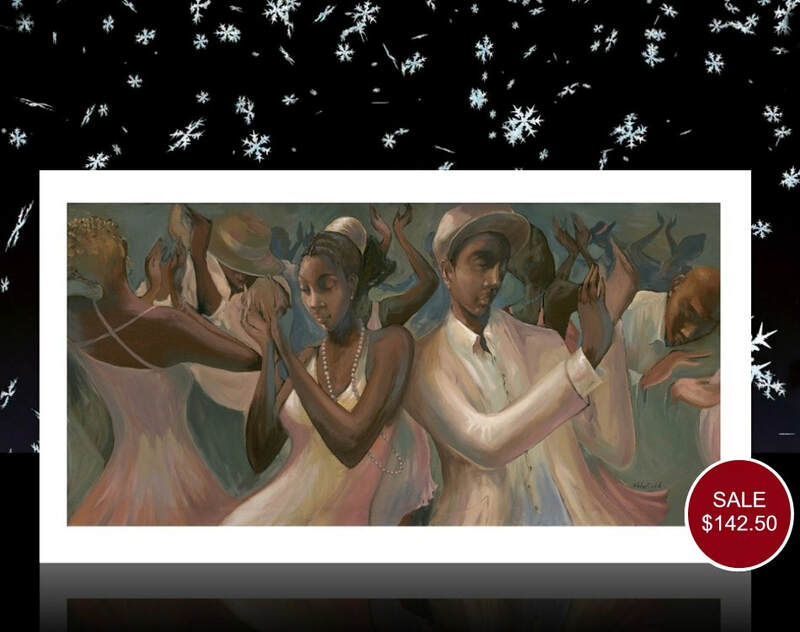 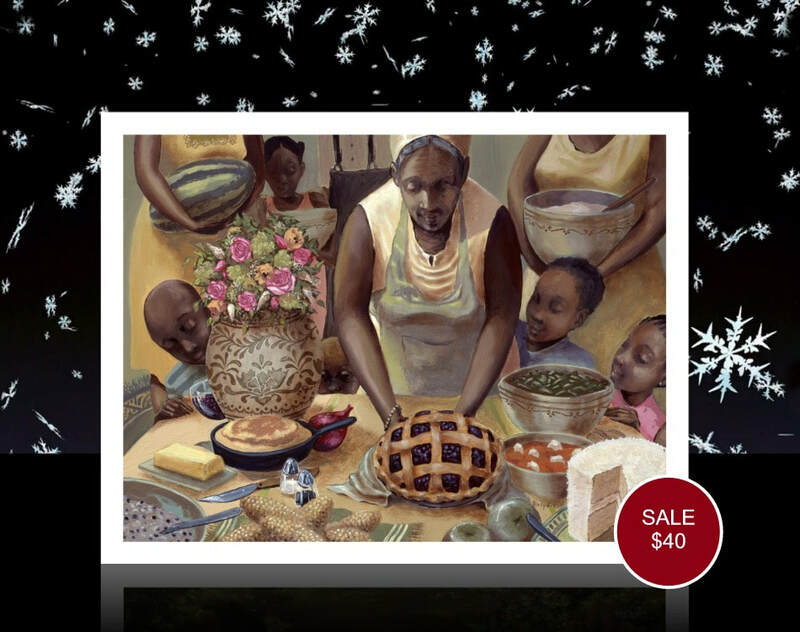 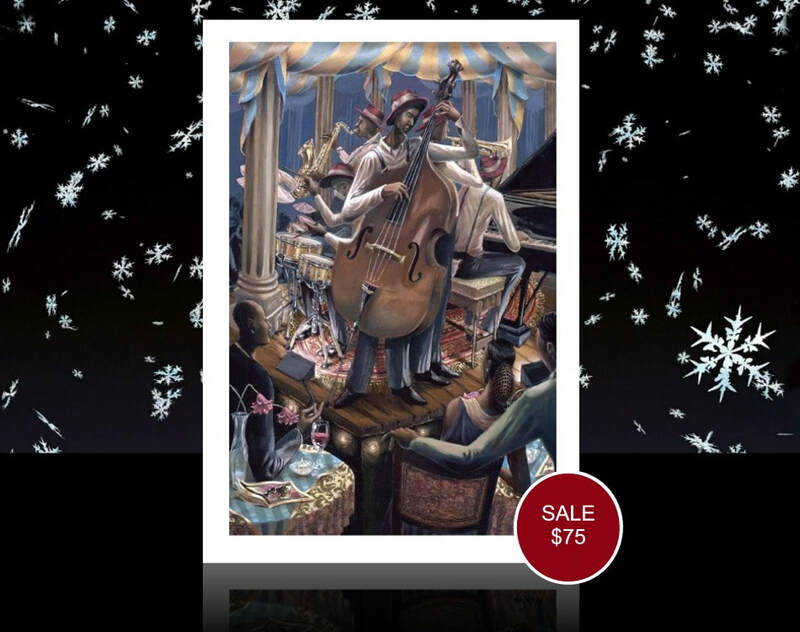 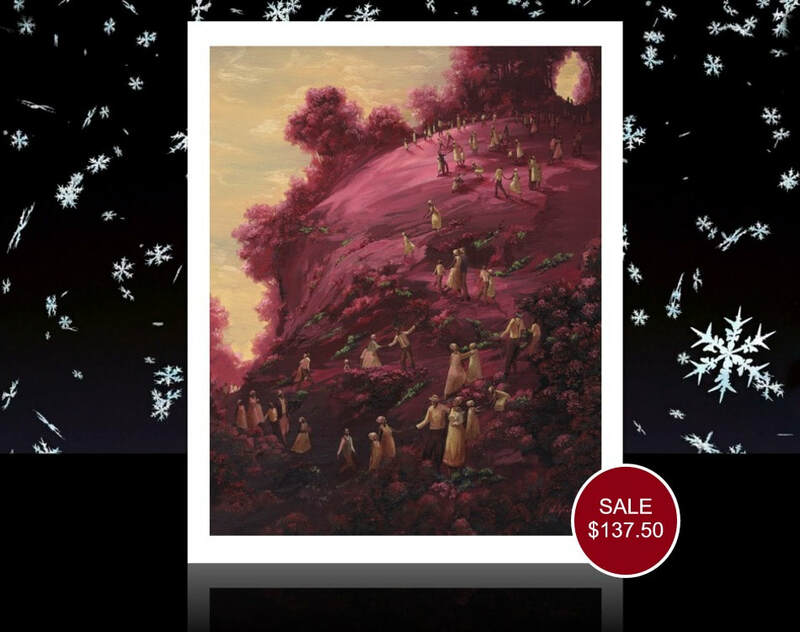 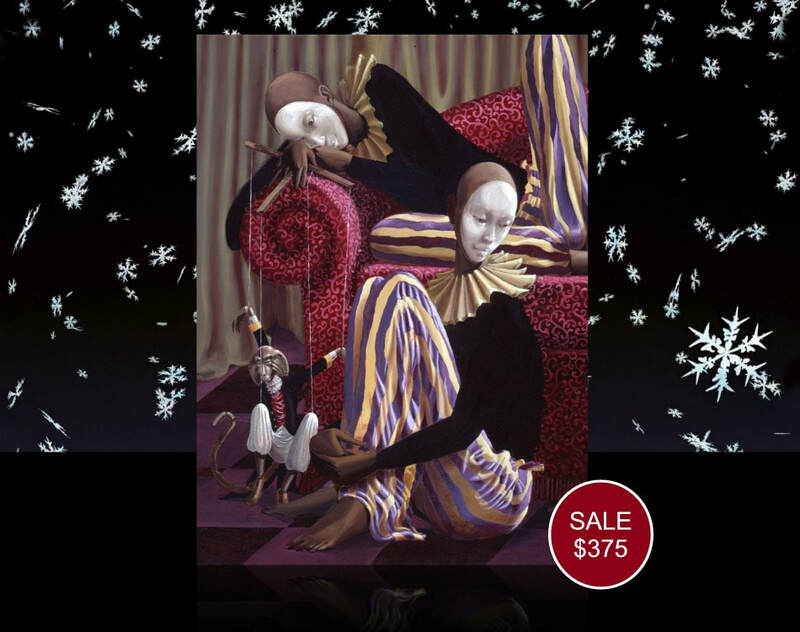 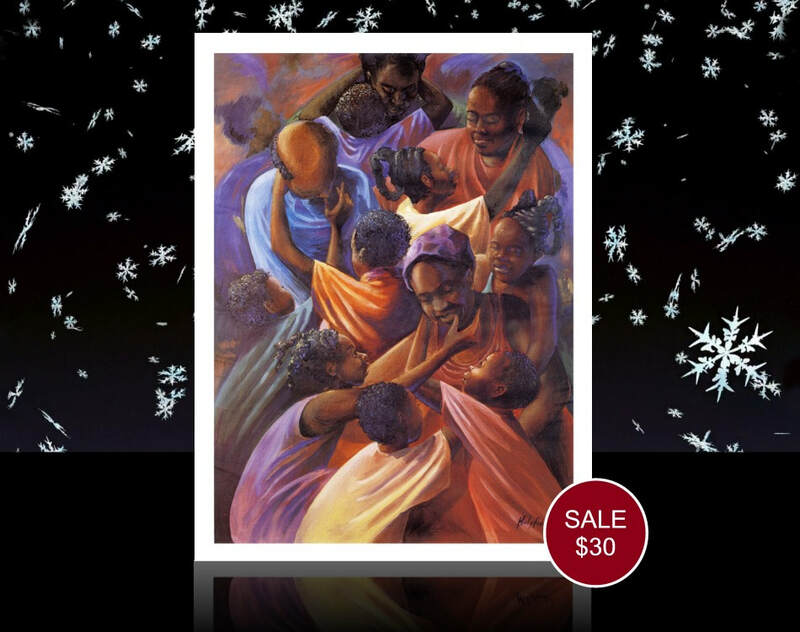 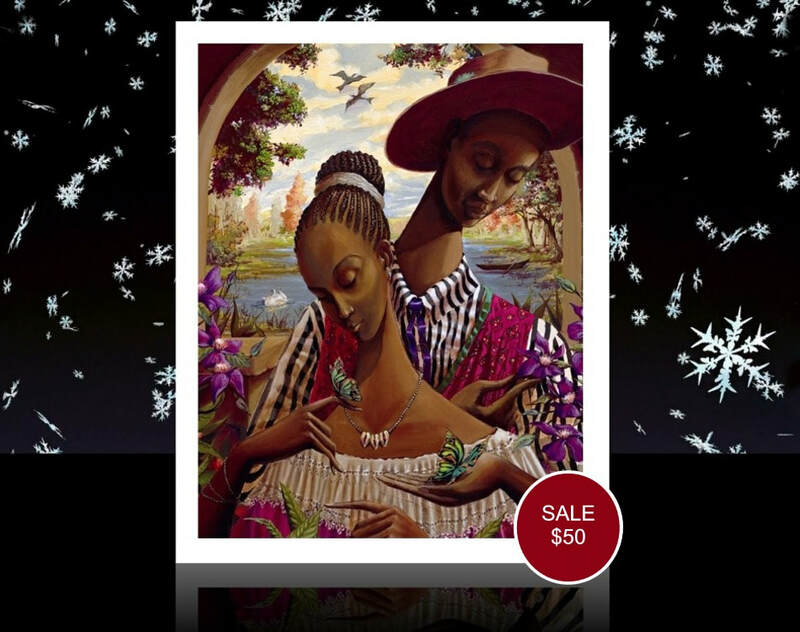 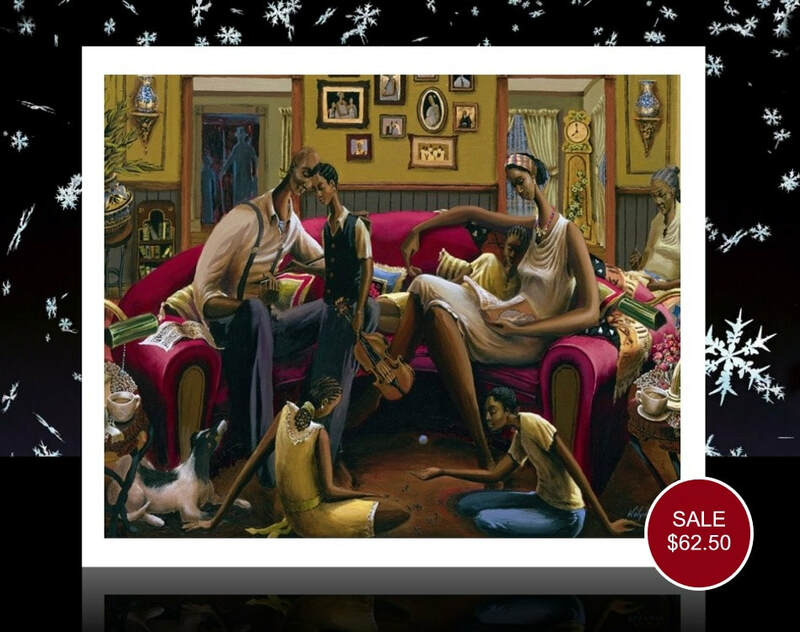 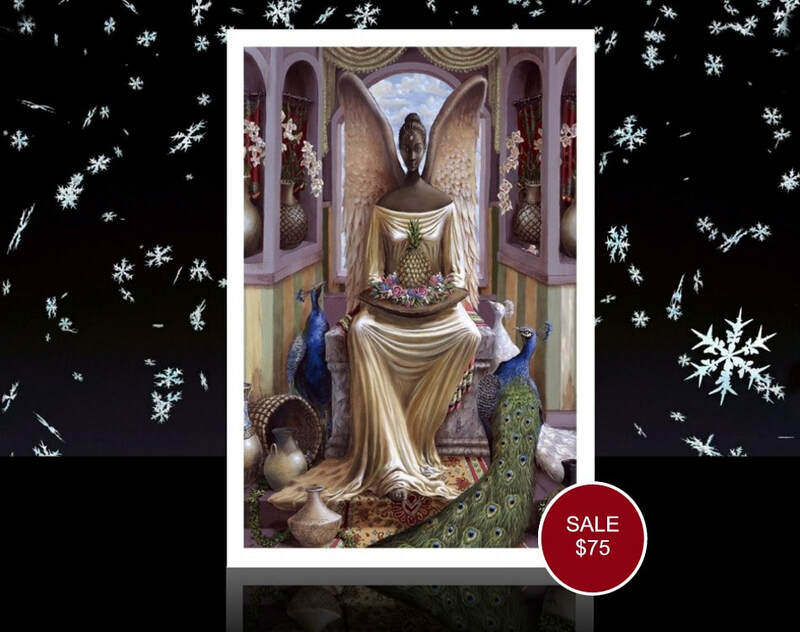 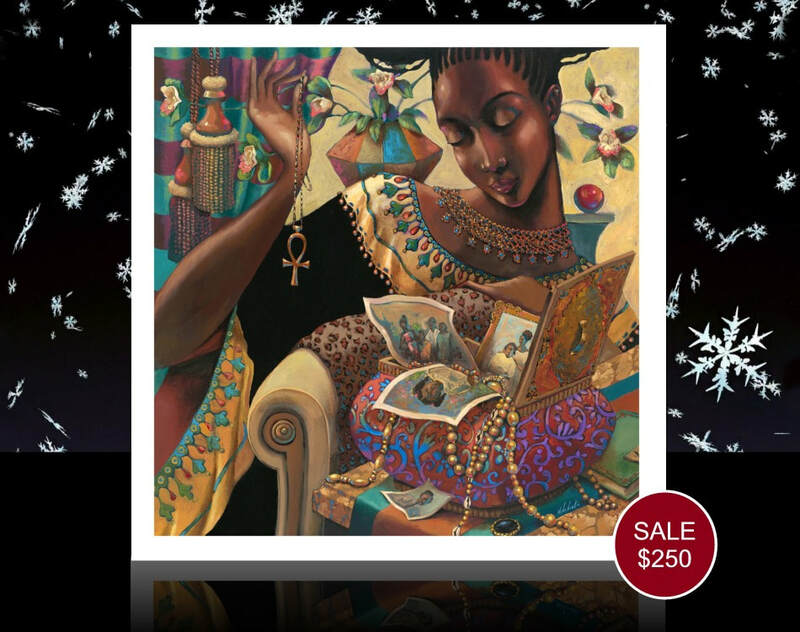 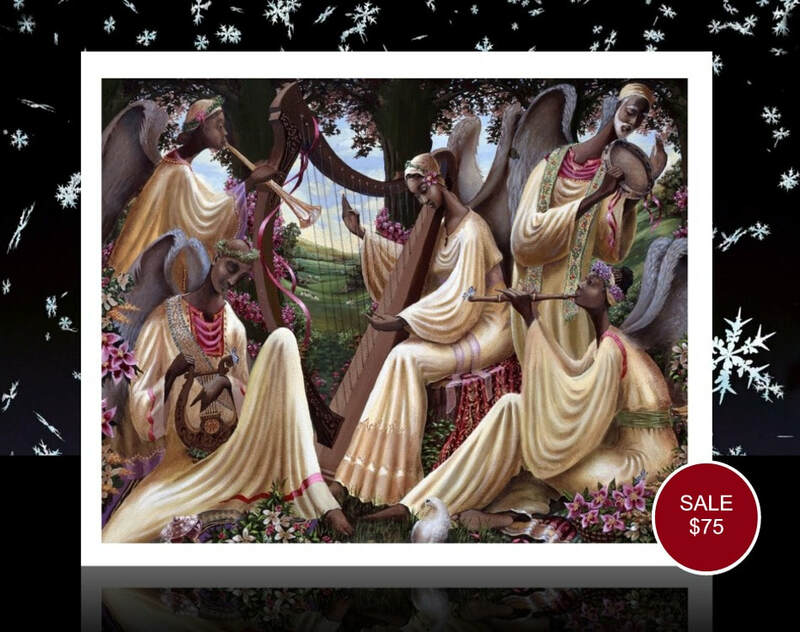 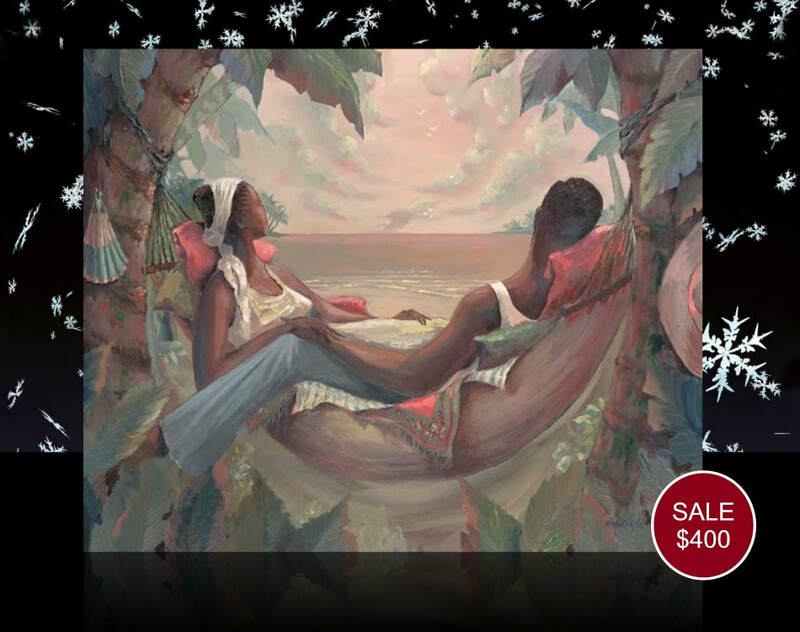 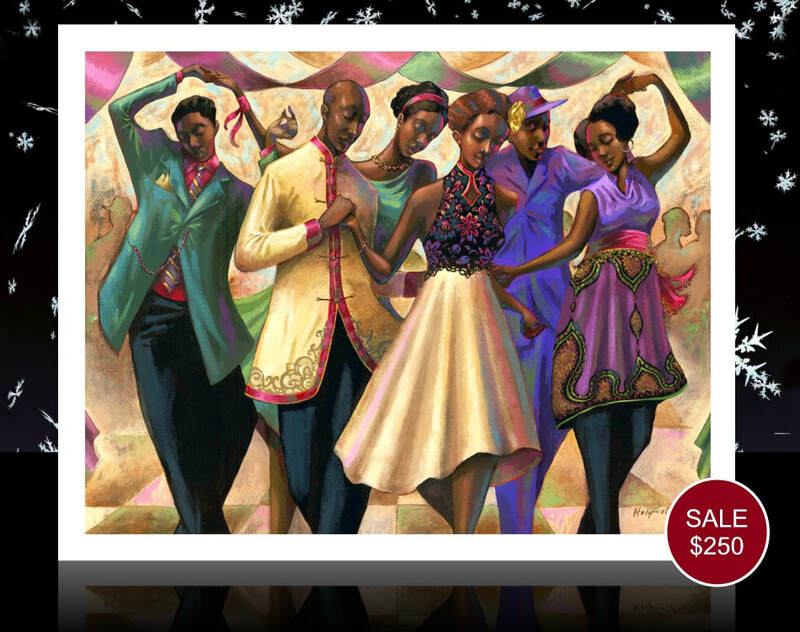 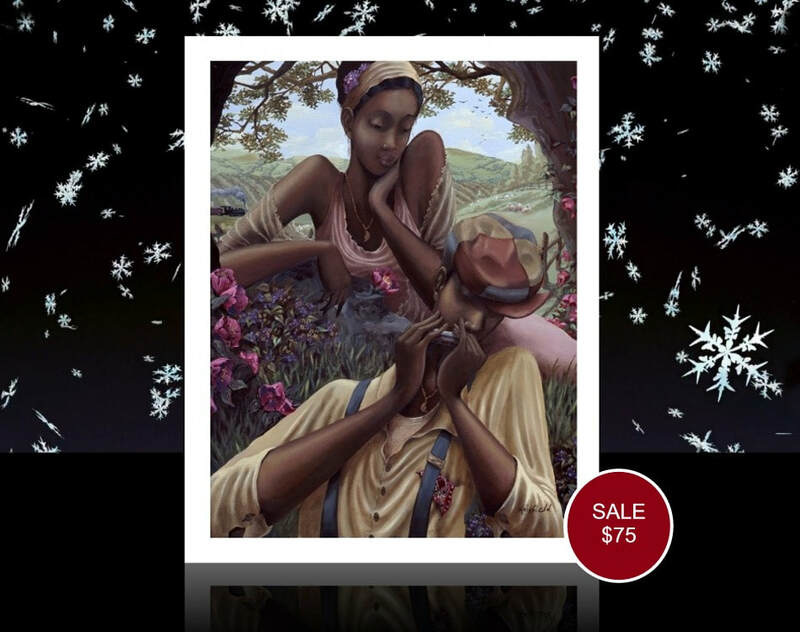 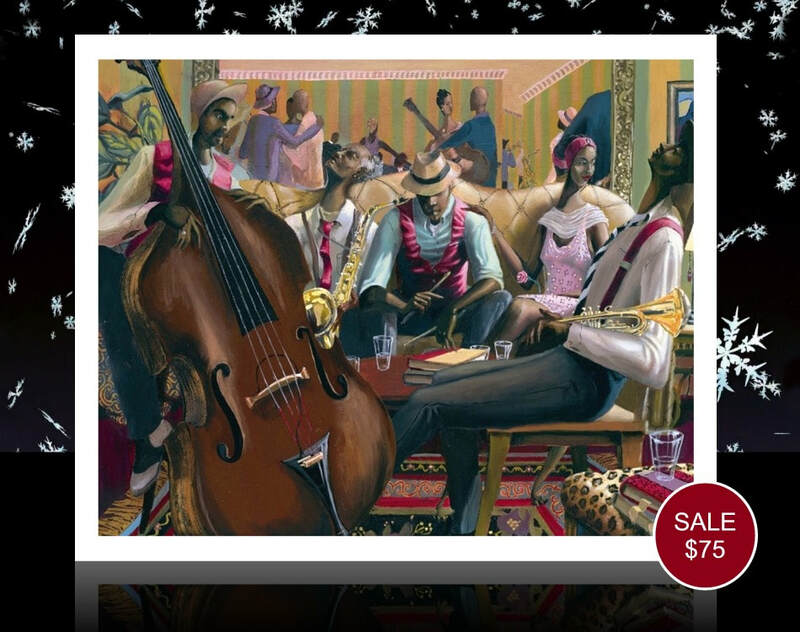 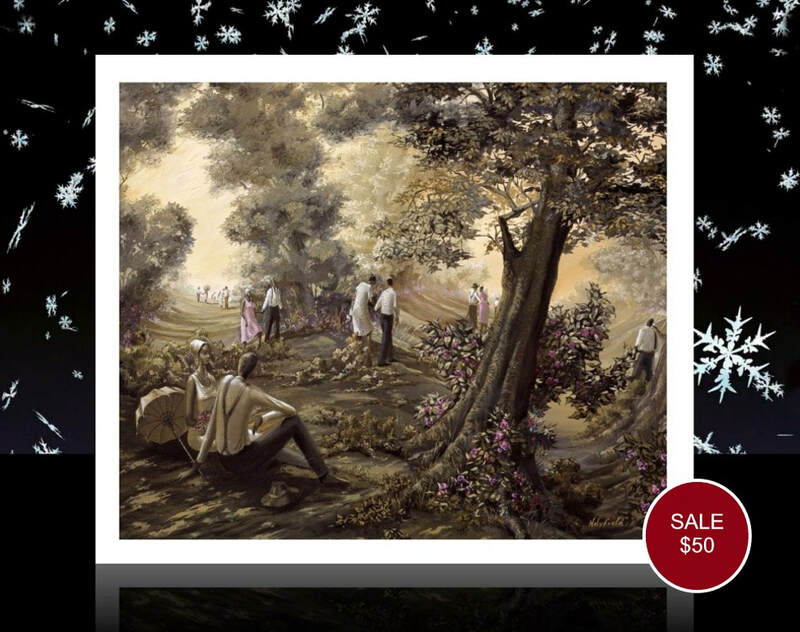 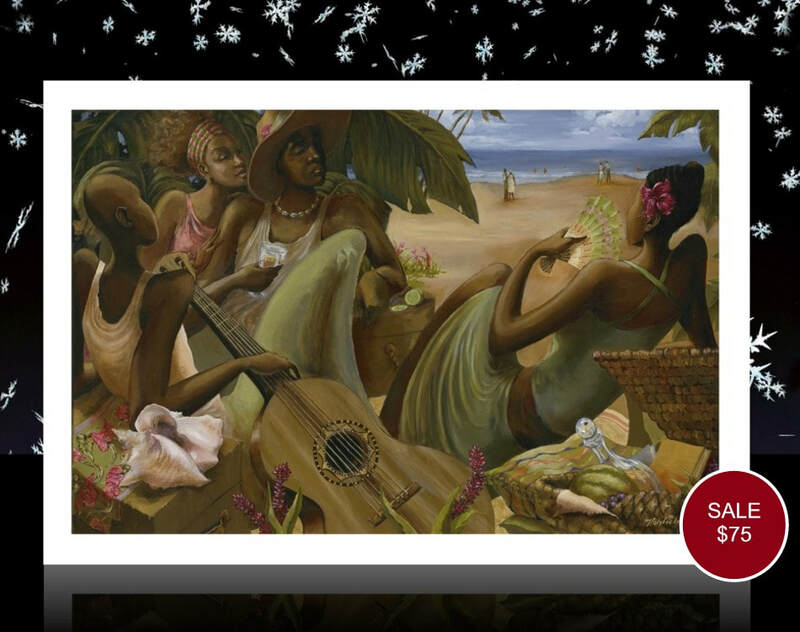 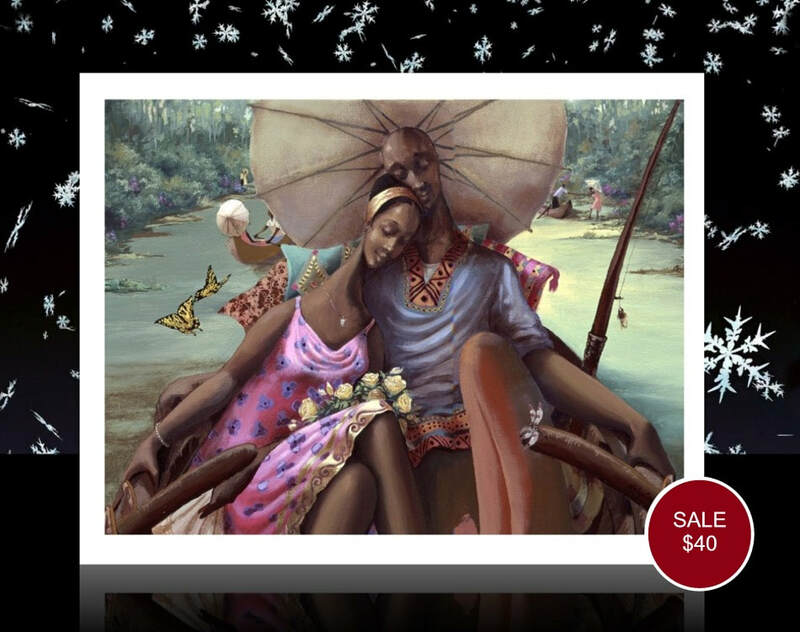 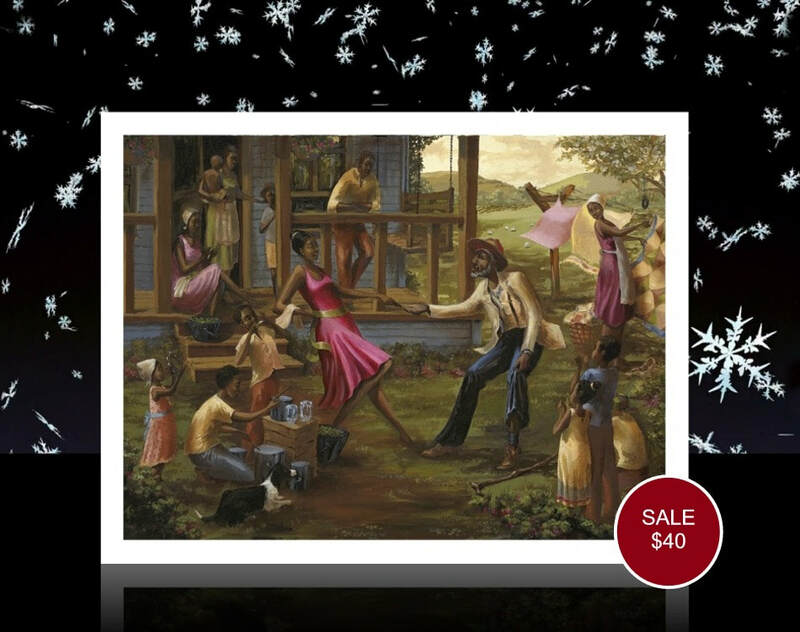 ​or receive a FREE "Soulful Gathering" print with each $150 spent.